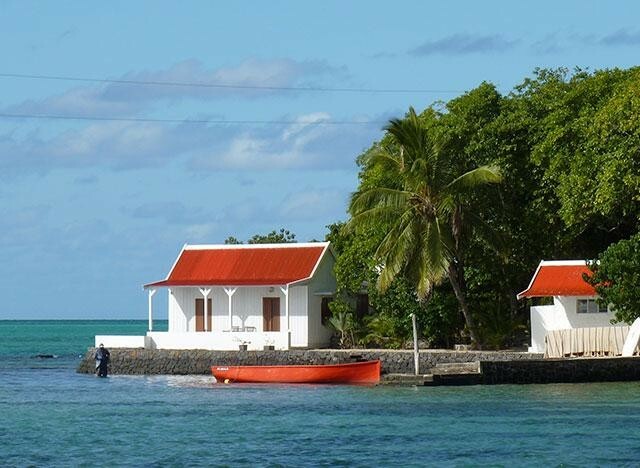 RE/MAX 24 Mauritius is located in Grand Baie, Mauritius. 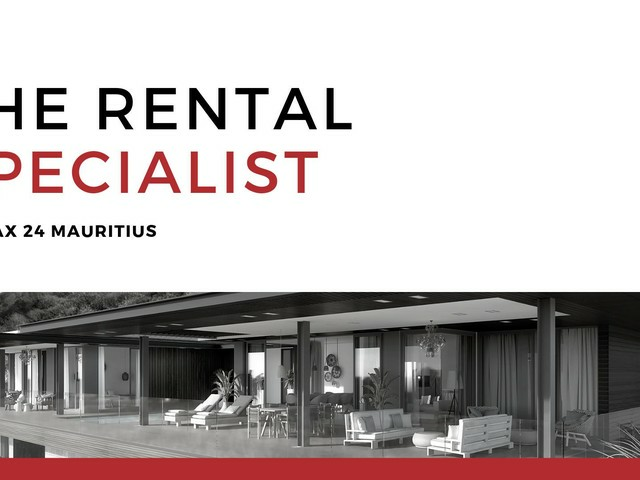 We specialise in the sale and rental of real estate properties within Mauritius to Residents and Non-Residents of Mauritius. Our mission is to consistently provide service with integrity to discerning clients within a dynamic property market! Mauritius, an Indian Ocean island nation, is known for its beaches, lagoons and reefs. The island is loaded with historic sights, cultural diversity and geographic variation. 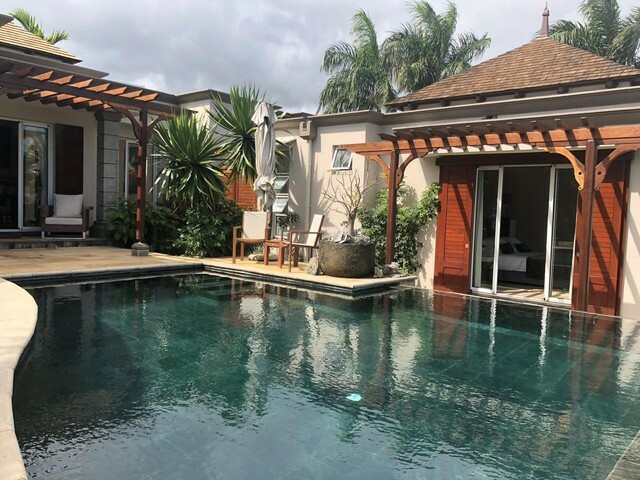 It’s an ideal investment opportunity for multiple reasons including; The property market is expected to grow by 40% in US dollar terms, over the next 10 years. 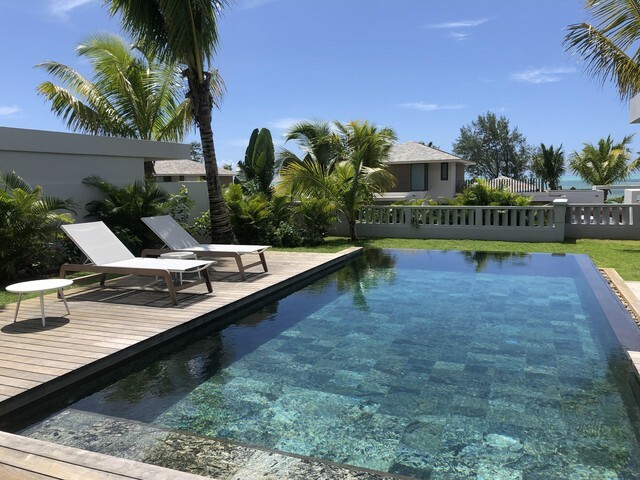 All property purchased for US $ 500 000 or more within developments, affords the purchaser and their immediate family, permanent residency in Mauritius. Company and personal income tax rates are 15%, with no inheritance or capital gains tax. The number of tourists exceeded 1.2 million per annum in 2016. 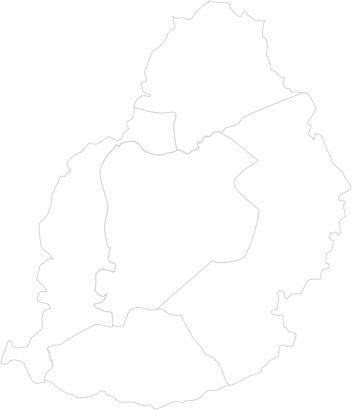 Mauritius is 1 of 10 countries in the world free of conflict, and ranked 32nd in the world for ease of doing business. 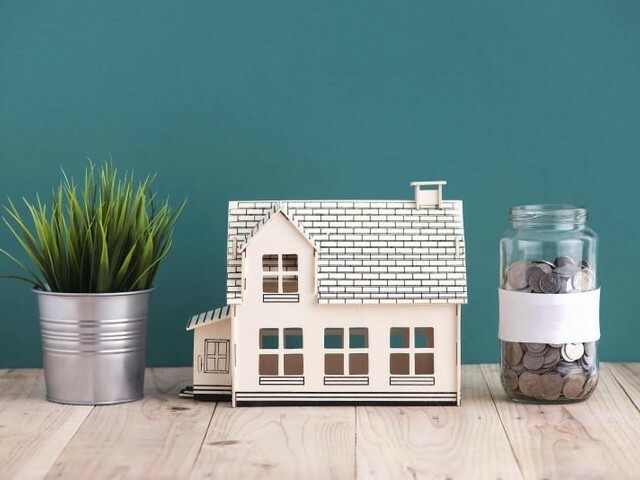 property news, helpful information and property deals.